Broker Blog: Investing in Chicago Real Estate? Looking to invest in Chicago Real Estate? Top producing FGR broker, Jon Stein, shares where to start. Chicago offers more bang for your buck compared to other major cities like San Francisco or New York. Those markets are considered international which means multiple foreign investors are present and ultimately inflate the price of real estate investment units which decreases overall returns. Investors find that you can make an economically sound purchase in Chicago without breaking the bank. Still, weighing all the factors before investing in the Chicago Real Estate Market is a must. The most common concerns that come up when I conduct an initial consultation with investors are overall returns, how to find a tenant once the property is purchased, and managing the property once it is tenant occupied. In order to make sure you are making a sound investment, work with a real estate broker that specializes in investment properties and has extensive knowledge of the local rental market. I add value to my clients by identifying multiple properties then analyzing those properties based on current and anticipated future rent projections. When I analyze properties, I take into account all revenue and cost assumptions as well as all expenses that an investor will incur so I can provide a five-year cash flow analysis. There are several properties on the market that have lower than market-projected rents or lease expiration dates that are not structured properly to maximize overall rental income. Typically, you can increase revenue by 10-20% by simply restructuring a lease, so it expires in the Spring/Summer months instead of over the winter. Once an investment property is purchased, the next step is to find a tenant that matches the anticipated financial projections. At Fulton Grace, we lease over 1,000 individual condo units per year and have a team of 30+ dedicated rental agents. It is not uncommon for the unit to be shown 5-10 times per day. In the 2016 Spring/Summer seasons, the average amount of time to find a qualified tenant was 7 days. This reduces overall vacancy costs and creates income for the property almost immediately. The reason these transactions were so successful is because the units were priced at market rents for the season and they were marketed extremely well. Fulton Grace will run credit reports, verify all income sources, and check previous landlord references for the property, so the investor can accept the best application package. The final step is for the investor to decide if they would like to manage the property. Several of our investors do not live in Chicago or don’t want to be hands-on landlords. Fulton Grace successfully manages over a thousand individual condo units and will be on call for our owners 24/7. 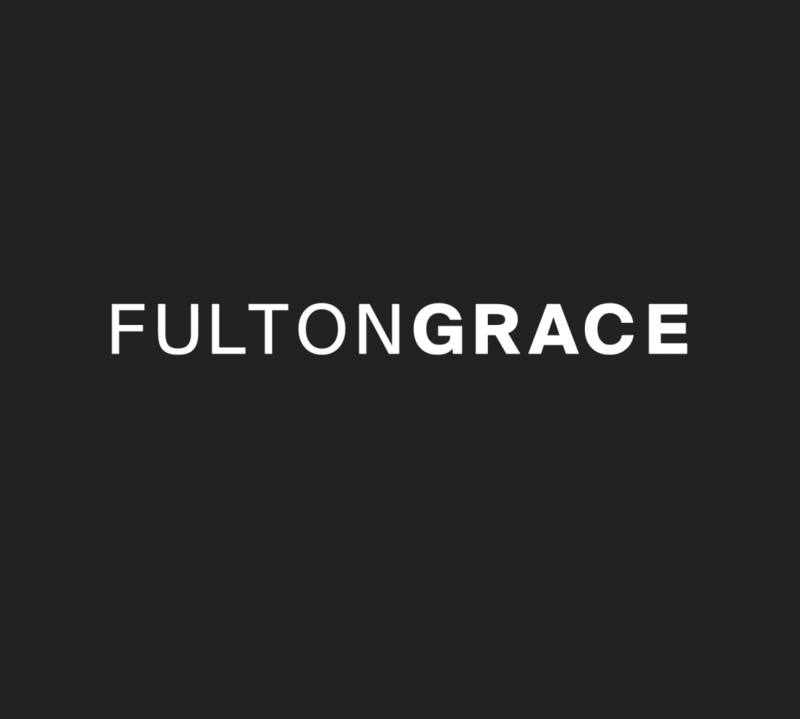 Fulton Grace will assist with conducting routine maintenance, prepare financial statements, collect monthly rent, and do move-in and move-out inspections. The goal is to make every step of the transaction as smooth and seamless as possible for our investors, so they don’t have to worry about the day-to-day work that accompanies managing tenant occupied properties. This enables them to focus more on building a portfolio of income-generating properties and investing in their future. If you have any initial questions about the process or would like to discuss purchasing an investment unit in Chicago, please give me a call anytime. I’m here and happy to assist you.